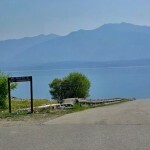 A popular destination for fishing and boating. 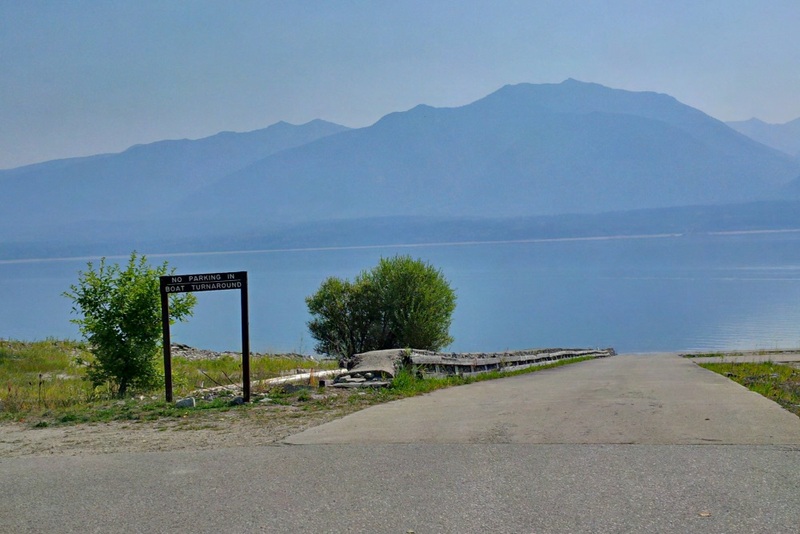 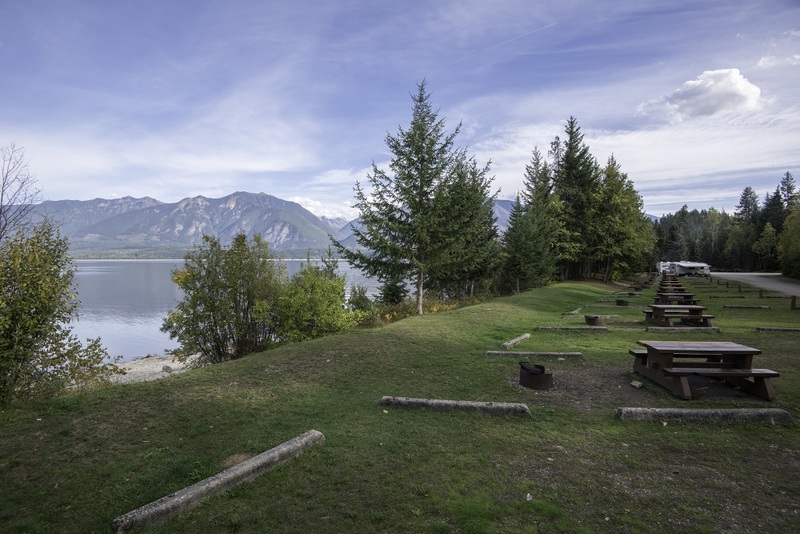 Lakeside campsites offer views of the surrounding towering mountains. 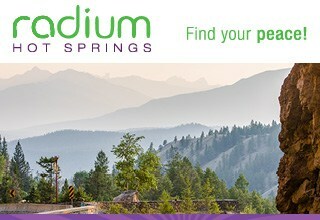 Open May 01 through to Oct. 01 at 11 AM. 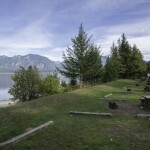 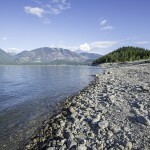 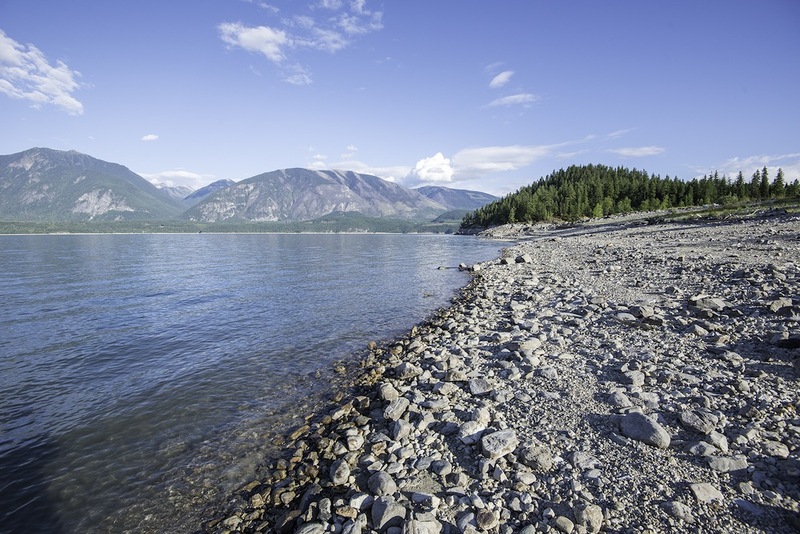 17 lakeside campsites, boat launch and swimming beach.